In a cave just outside Boqueron Bay, a pirate well known as the “Robin Hood” of Puerto Rico stashed his loot from plundering activities. Known for his flamboyance and generosity, he shared treasures amongst those in need, and is now an inspiration for legends and myths. Although the hidden treasure has never been found, our pirate continues to influence the sharing of Caribbean riches in the distinctive bold flavor of Boqueron rum. 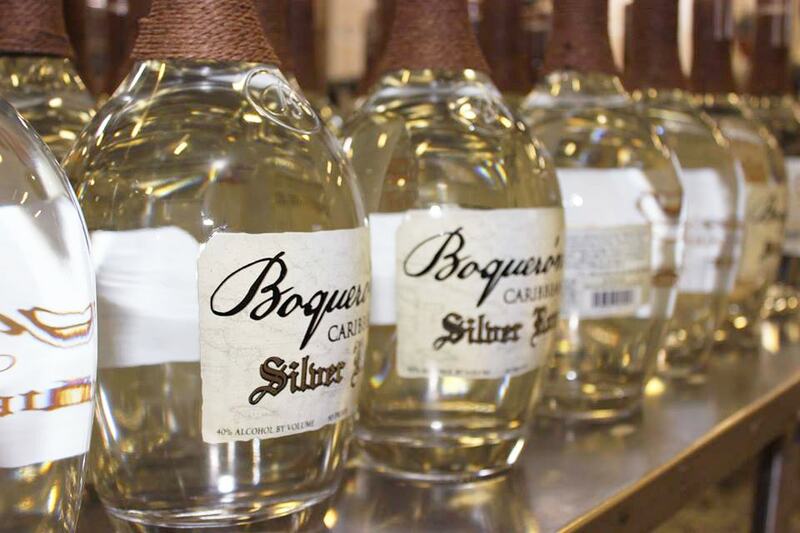 Lost Pearl Creative worked with Southwest Spirits & Wine to create a label and background story for Boqueron which comes in 4 rum varieties: Gold, Silver, Coconut, and Black. 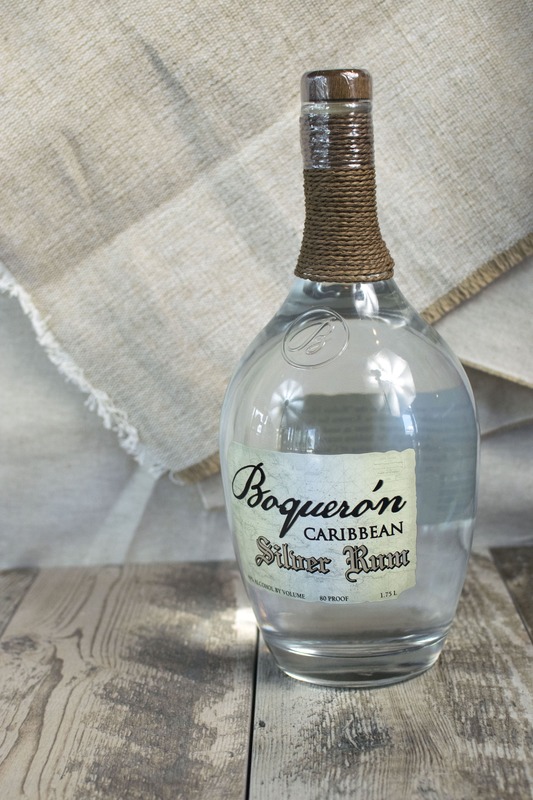 Considering the desire for a worn and vintage feel, we branded Boqueron to capture a nautical weathered look that promises authentic Caribbean taste.